Taking good photos is a skill that only few can exhibit and practice consistently. It needs immense experience and more importantly dedication to understand the art of photography. Keeping this in mind, we’ve complied list of some of the most proficient and experienced photographers operating in Rewa. The photographers and photo studios mentioned in the list have been operating in the field of digital photography for decades and know every trick in the book to make people look flawlessly beautiful. 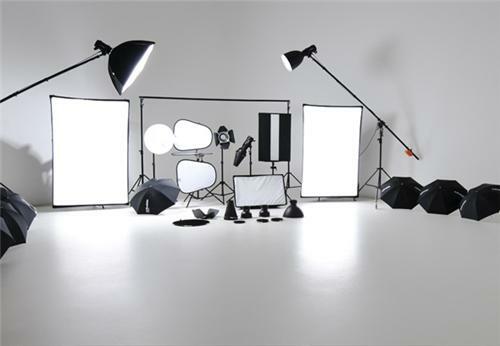 So you can head to these photo studios anytime and be rest assured about that you’ll be captured in the most beautiful way. Phone no: +(91)-7662-403579, mobile no: +(91)-9827364040. Phone no: +(91)-7662-404164, mobile no: +(91)-9425182549.